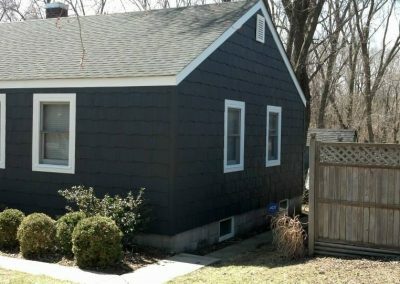 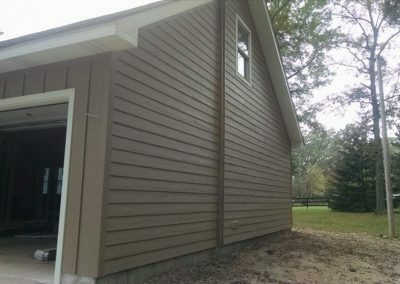 The siding of a home is crucial to its curb appeal. 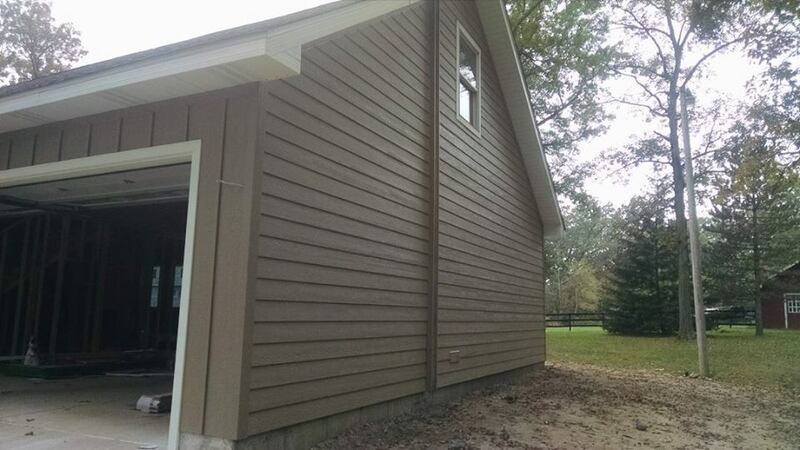 Nothing devalues a home as fast as damaged or dilapidated siding. 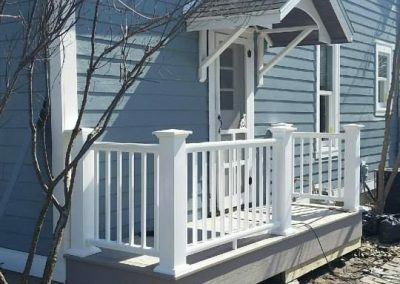 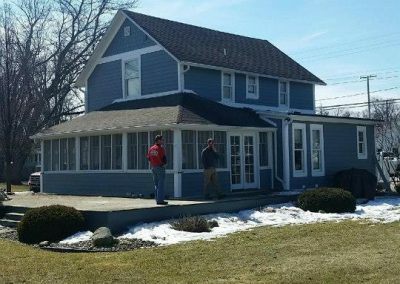 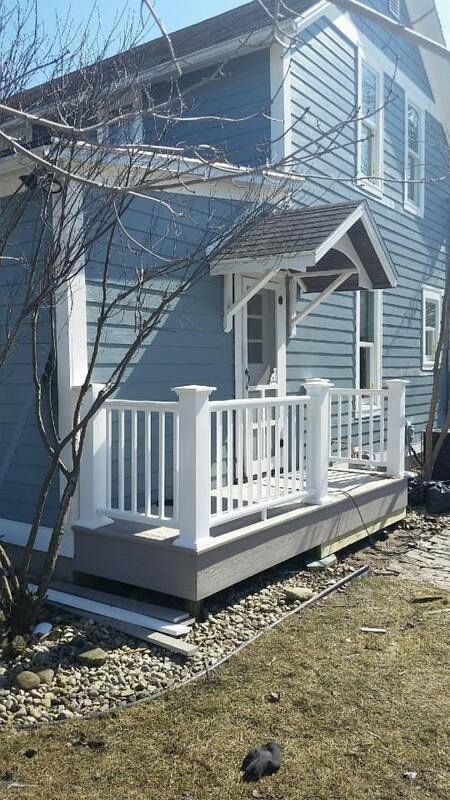 Havmack Construction, Inc. offers state of the art material combined with our team of professionally trained installers, making our team one of the best in the industry. 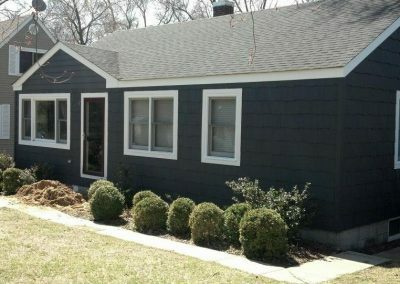 With today’s rising fuel costs, energy efficiency is becoming ever more important. 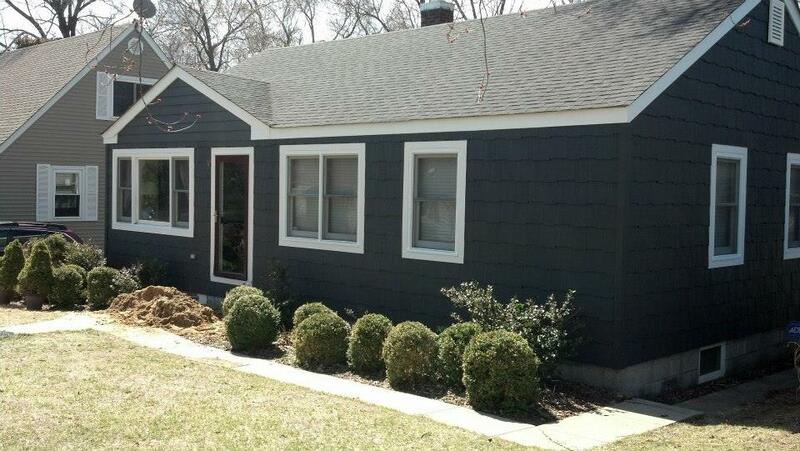 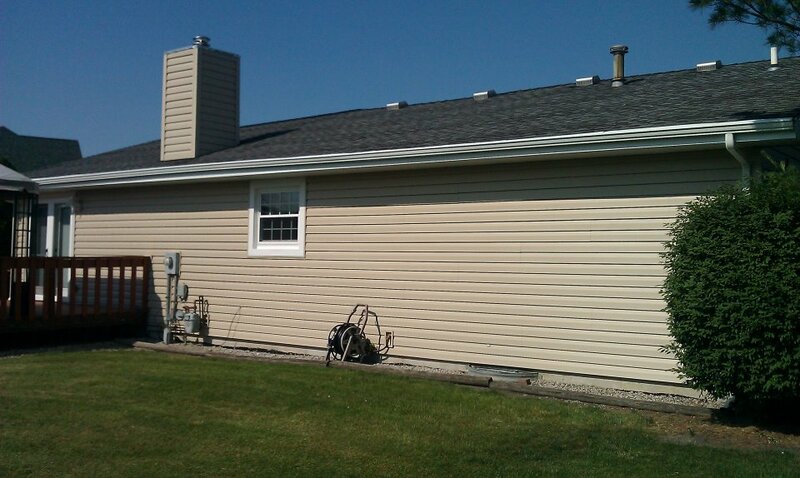 Insulated vinyl siding is an excellent way to not only beautify your home, but also decrease your energy costs. 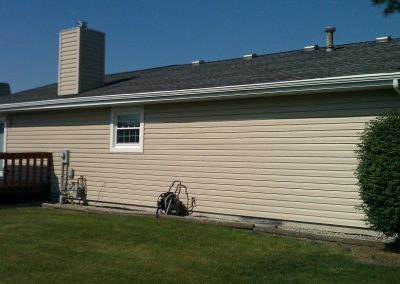 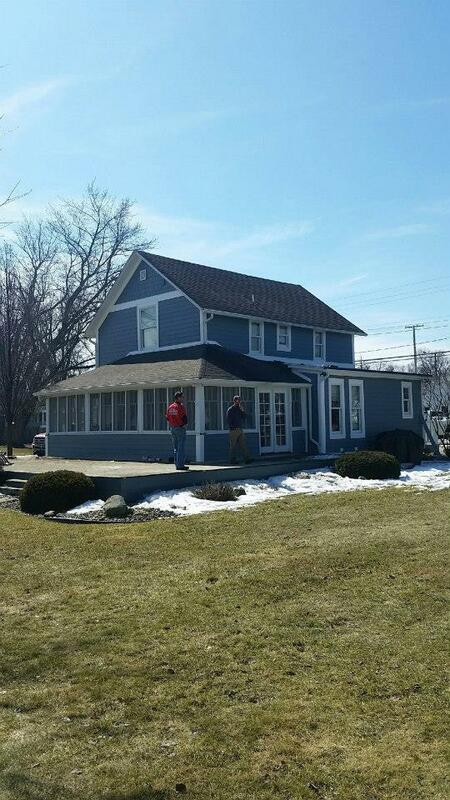 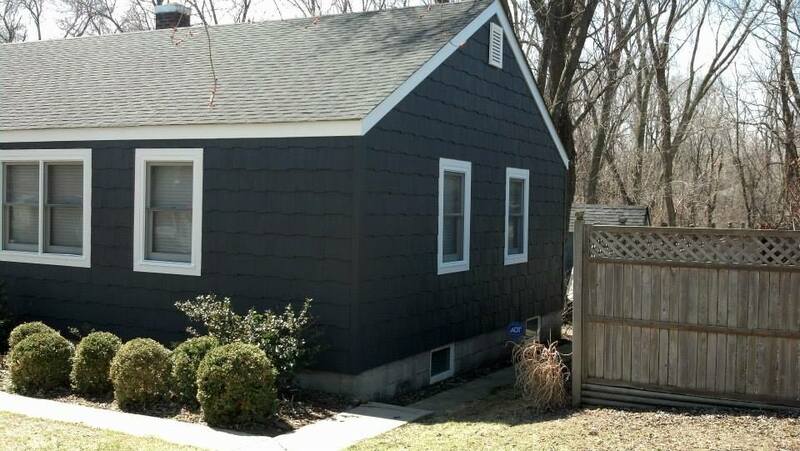 New siding will keep your home looking modern as well as help to control your heating and cooling costs. 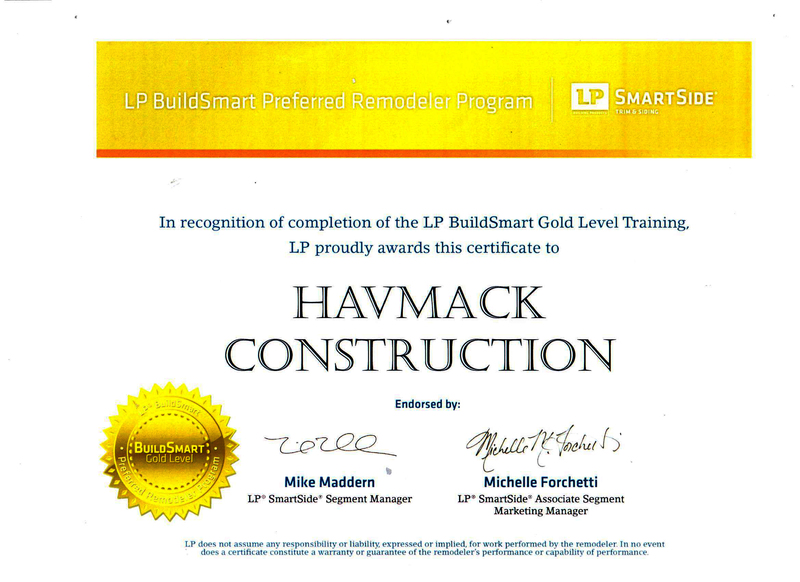 We are an LP Build Smart Preferred Contractor.